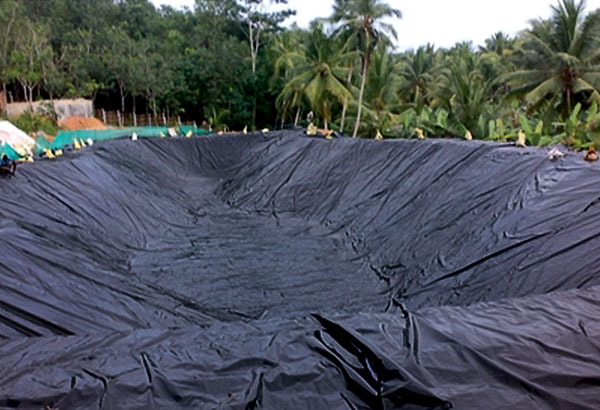 Pond lining film provides a protective layer to the ponds by forming a barrier between the pond water and soil. 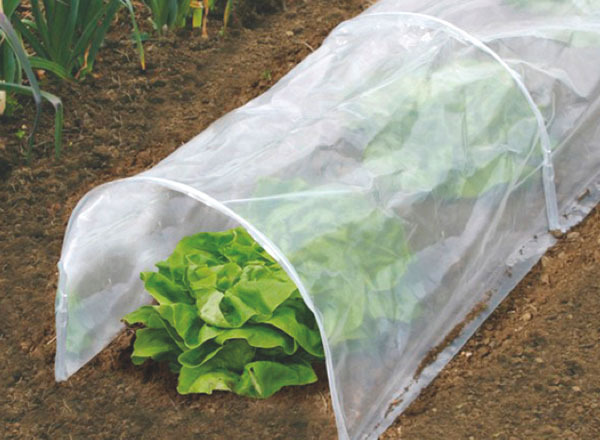 It avoids excessive seepage of water to the soil and helps retain water in the pond for longer duration. 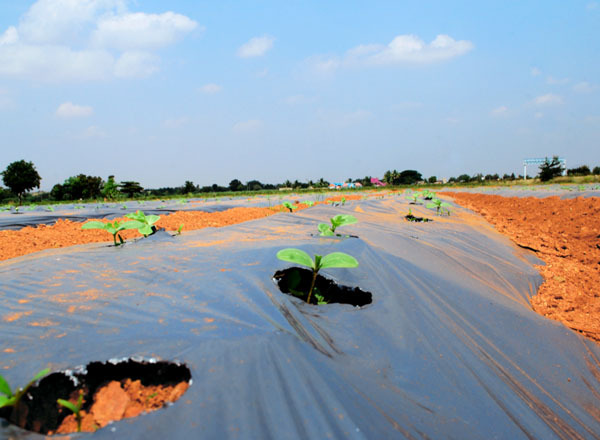 SynPack manufactures wide width pond liners, which can be used for both salt water and fresh water applications. These liners are generally used in sumps, small water bodies, ponds, golf ponds, landscaping ponds, lagoons, dams, construction of dams etc. 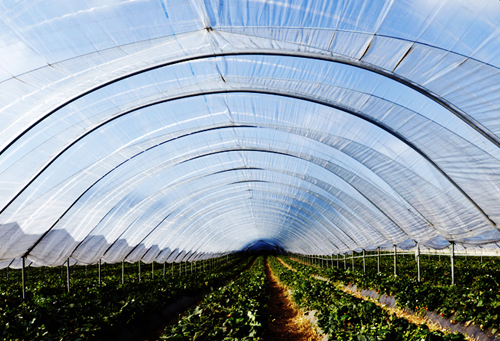 SynPack manufactures pond-lining film of various thicknesses such as 0.25mm, 0.5mm and 0.75mm.